2 Immediate Job Openings - 2 Great Opportunites! Click Here for the application. 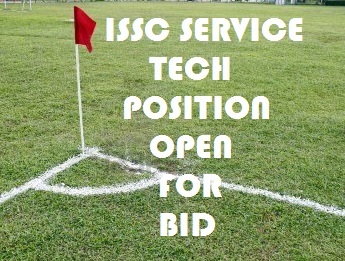 Click Here to place your bid and for information regarding the duties and responsibilities. Bids will be taken for this contract labor position through January 1, 2017. 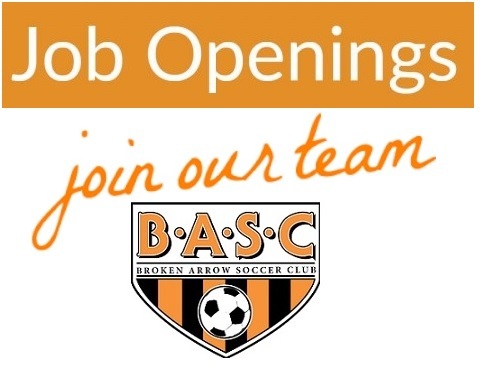 Application and bid should be sent in writing via email, fax or USPS to Broken Arrow Soccer Club. 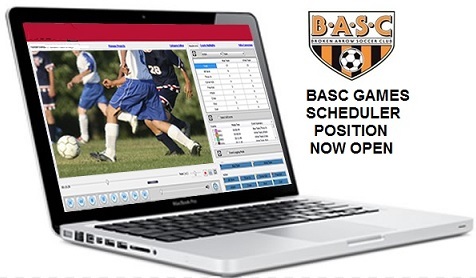 Email bid and application to: info@bascok.com Or fax to: 918-516-0664 Or mail bid to: BASC, P.O. Box 872, Broken Arrow, Oklahoma, 74013.